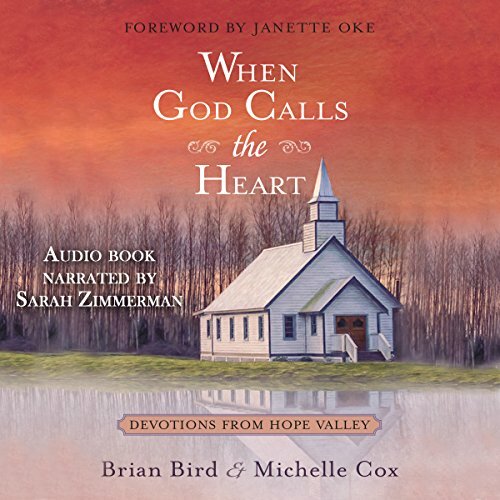 Showing results by author "Michelle Cox"
Inspired by best-selling author Janette Oke and the Hallmark Channel original TV series When Calls the Heart, these 40 devotions from Hope Valley are about finding moments of grace, joy, and beauty amid the unexpected circumstances of life. 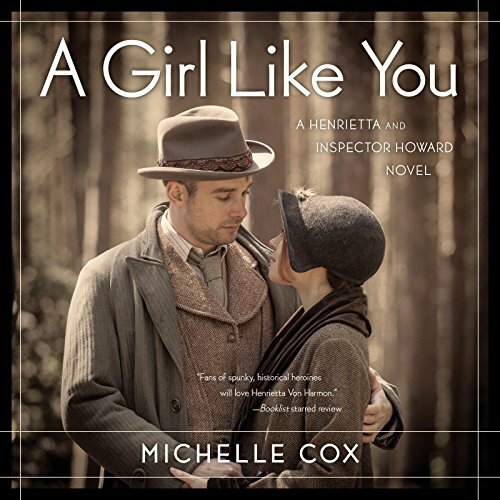 In this collection, Brian Bird, executive producer and co-creator of When Calls the Heart, and Michelle Cox illuminate the God-moments from the fictional, 1910 mining town of Hope Valley. The stories of faith, hope, and love from each episode will inspire and encourage you with wonderful virtues and relatable life lessons.